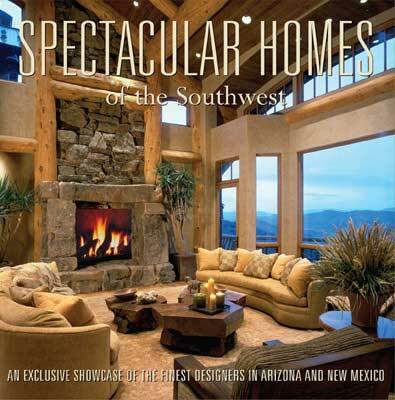 Signature is a Dallas, Texas based publishing company established in 2002. 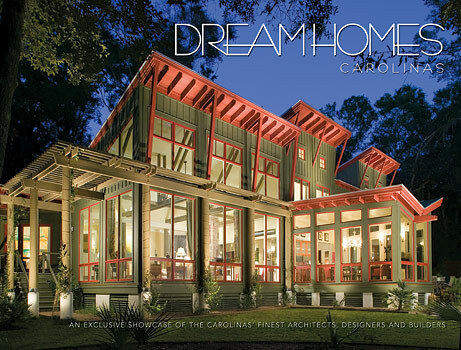 Jolie Carpenter Berry is the visionary behind the popular Spectacular Homes and Dream Homes book series which has been published in dozens of regions around the U.S., London and Canada. 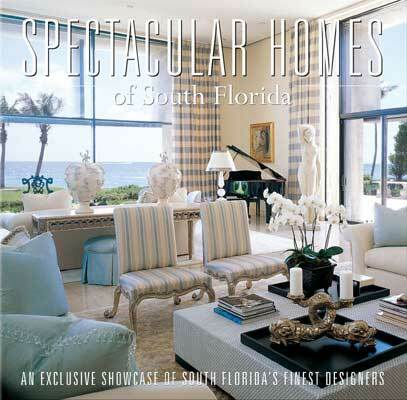 Signature continues to publish inspiring lifestyle books that dazzle readers by never compromising on quality and always collaborating with a team of top graphic designers and writers. Resulting in beautiful large format books that deliver years of brand recognition for clients in the everlasting and upscale impression of a book. Born and raised in Texas, graduate of Texas Tech and a proud member of the Daughters of the Republic of Texas, Jolie lives in Dallas. 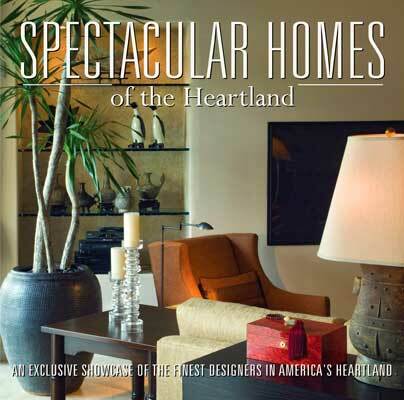 Spectacular Homes of Texas launched the series in 2003. This beautiful book received rave media reviews by the Dallas Morning News and Houston Chronicle and is brimming with gorgeous photography of Texas' top interior designers' creations. 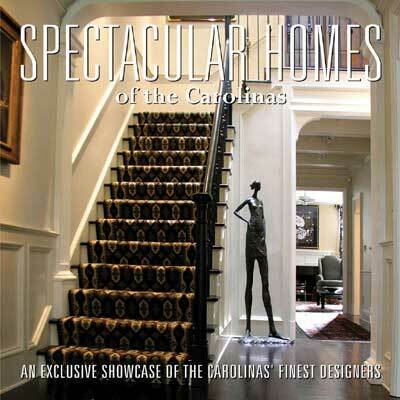 The residences featured were selected by the designers as some of their best work. Peek inside their personal homes and into the beautiful spaces they design for clients. Due to the books whirlwind success, naturally another book on design followed. 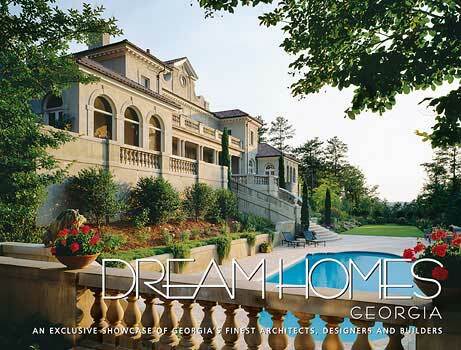 Dream Homes of Texas was the second installment in Signature’s book portfolio. 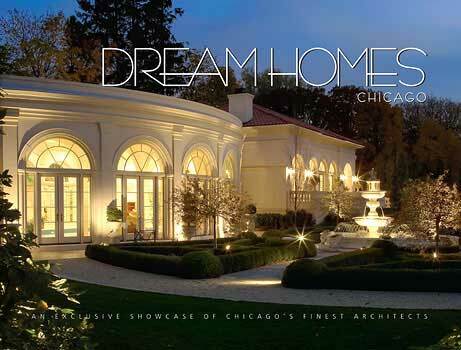 This magnificent collection of visually stunning homes by award winning architects and builders impressed both industry leaders and casual readers. 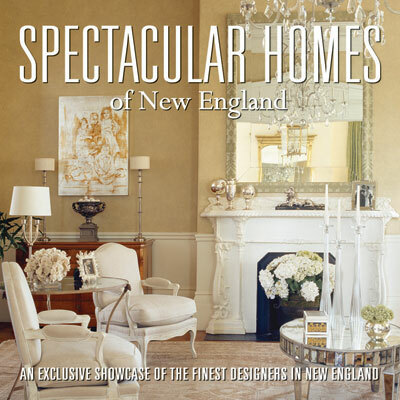 The stunning photography on the pages showcases a rare glimpse inside never before photographed homes and intimate insight into the professionals who create such artistically crafted structures. 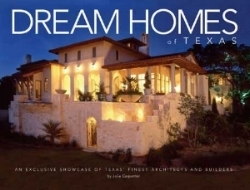 Spectacular Homes of Texas and Dream Homes of Texas were such a hit, a national publishing company took the titles and replicated them all over the country, London and Canada! 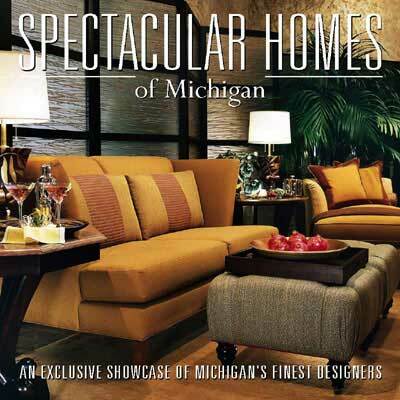 A passion for design, travel and wine is the driving force behind Signature’s book concepts. If you like to travel, you will LOVE the most popular addition to the book collection, Spectacular Weekend Getaways of Texas.. 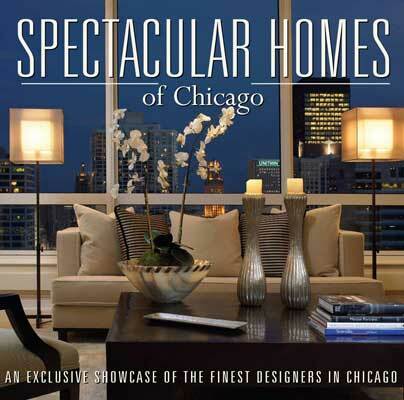 It's getting rave reviews and is the best selling book in Signature's history! Click here to get a used copy or an Ebook, hardback has sold out but more are on the way! The goal is to promote Texans to stay and play in Texas. The hope is that everyone who picks up this book is motivated to take a Texas road trip, enjoy friends and family and support local. Because when you support a local small business you are supporting a dream. Stay tuned for more beautiful books to hit bookstores and more dazzling content on our social media channels. Click below to follow us on Facebook and Instagram. STAY IN THE LOOP ON exciting TRAVEL, wiNE AND DESIGN! Don't miss out on updates about travel, wine, design and other dazzling posts!